Planning a holiday? Why not change your set ways and do something out of the norm? 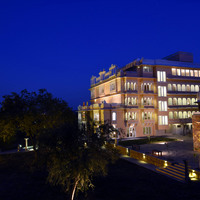 Plan a trip to Udaipur and pamper yourself in this city that is known for Rajasthan royalty. Set amidst the intimidating Aravalli hills, Udaipur is enriched with a beautiful scenic countryside which gives you the feel of being in a completely different time period. 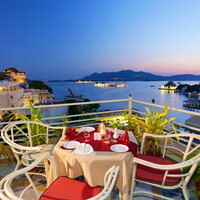 The city of Udaipur holds such a mystical and romantic charm that it will have a soothing effect on your weary spirits. 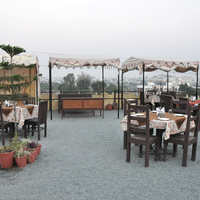 Tranquillity and beauty are Udaipurs forte that can be witnessed in the natural surroundings of the city. Get in gear and get your cameras ready for capturing the picturesque beauty of the city, while exploring the markets and the heritage havelis or going on boat rides on the lakes. 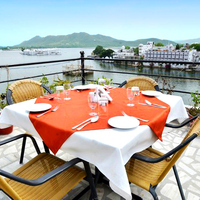 Now that you have decided to visit Udaipur, the next step is to book your hotel. 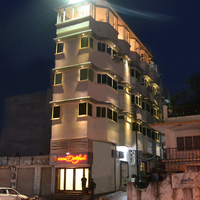 There are many wonderful 3-star hotels in Udaipur that provide a comfortable and pleasurable stay and allow you to be a little frivolous with your budget. 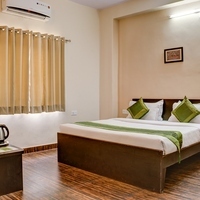 Most travellers prefer three-star accommodations as they are value for money and provide all the amenities you need for a lovely stay experience. Udaipur is a must visit city of India standing majestically proud with its beautiful palaces, lures visitors from all over the world to explore its hidden stories. It is as if each stone has something to whisper into your ear. As you explore this cultural and marble city, it will unfold several beautiful tales. 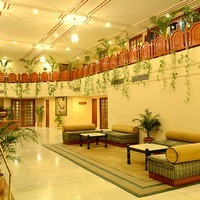 To make you comfortable during your stay, you can choose 3-star Udaipur hotels . Here you can relax when you return tired from a days outing. 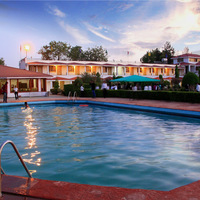 3 star hotels in Udaipur are great to stays for numerous reasons. 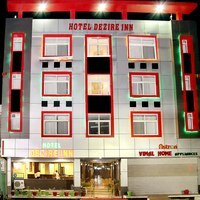 They have nicely furnished, snug rooms, classy lounges, delicious food, a unique blend of beverages, 24-hour room service, and hospitable staff to cater to your every whim. The best part is that all this comes at a price you can easily afford. 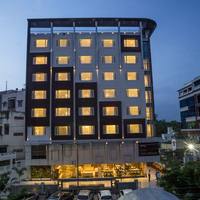 Choose your hotel from the plethora of options available on Cleartrip, since most of them provide all the basic facilities. Your choice of hotel should depend on its location and the amenities it provides. 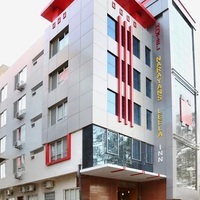 No matter how exhausted you return from your sightseeing tour, you can unwind in the warm and comfortable hotel rooms. 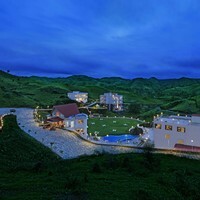 For an unforgettable holiday experience, the choice of hotel is the most crucial because it is the hotel where you reside in for those few days of your trip. 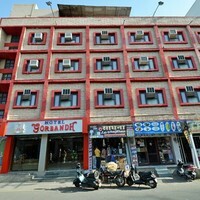 It is your home for those few days, where you can relax after a long day of sight-seeing and shopping. 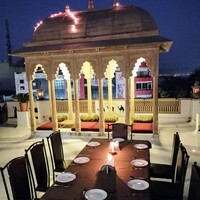 To avail great deals on some of the best 3 star hotels in Udaipur, keep a close watch on various discounts offers announced on Cleartrip from time to time. Book your hotel at the right time, so you dont need to worry about accommodation later. 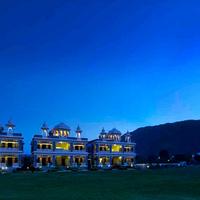 Seize the opportunity and choose from some great offers on some of the best 3-star hotels in Udaipur listed on Cleartrip. 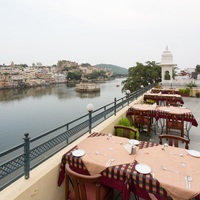 You can stroll around the streets of Udaipur and wander around the beautiful palaces and the lakes, experiencing the solitude as well as the royal aura that the city holds, with a sense of wonderment. The city of lakes as it is known to many, is a part of Indias heritage and has a lot of history attached to it. 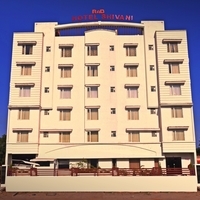 To help you appreciate the historical charm of the city, book yourself a 3-star hotel and enjoy their incredible hospitality. 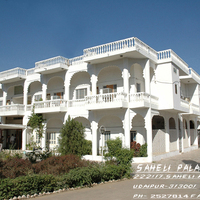 Hotel Udaigarh , Atulya Niwas and several others. Why spend more when you can book a hotel at prices that are within your reach?